Germany has deported terrorist Rasmea Odeh, who was slated to headline a BDS event in Berlin, thanks to intervention by US Ambassador to Germany, Richard Grenell, by way of a starkly worded letter, outlining the terrorist’s history and purpose. Odeh killed two students and wounded scores of others in a 1969 supermarket bombing in Jerusalem. 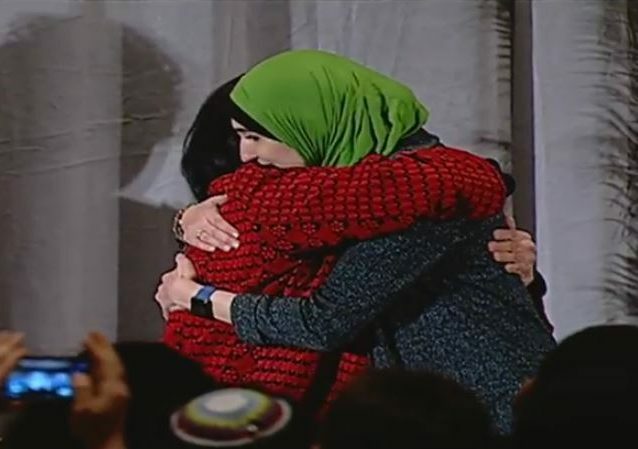 The convicted murderer remains the object of adoration to Congresswoman Rashida Tlaib and Women’s March hero, Linda Sarsour, both of whom have been accused of antisemitism in recent months.